RAFT hasn’t just helped patients but has helped to raise the standards of plastic and reconstructive surgery at a national and international level. Multi-disciplinary and translational research from the start; RAFT has always been ahead of its time. Talking to surgeons who have been through the RAFT process, several common themes emerge, which hint at reasons why RAFT has been so successful. One reason which is mentioned over and again is the close proximity RAFT has to Mount Vernon Hospital, which in the early years was a world-renowned centre for burns treatment and also the location of a very good cancer laboratory called the Gray Laboratory. Paul Tulley, a former surgical research fellow, explains what this meant to him. Paul’s words adequately sum up the major strength of RAFT, that it was a place where doctors and researchers could collaborate and work to help the patients. The huge resource of patient data and samples available from the long-established hospital has underpinned just about all of the major projects undertaken at RAFT. Improving links between clinicians and research, which has been one of the fundamental principles of RAFT for 25 years, is today recognised as a major priority in the NHS constitution. 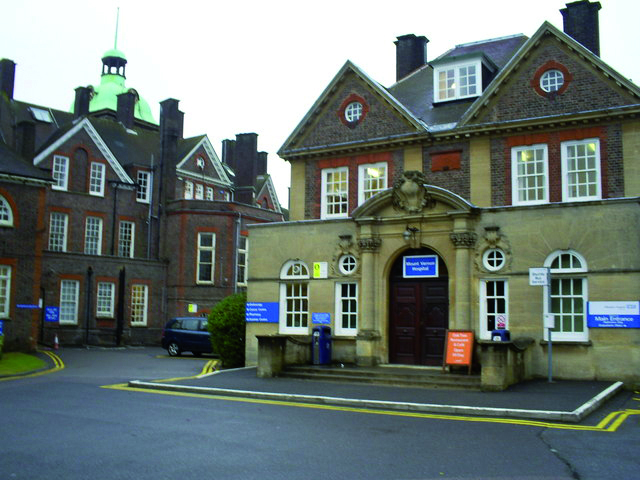 Through links with the hospital and by training surgeons, RAFT was able to emphasise ‘bench to bedside’ research, also known as translational research. This essentially means that the science in the lab is done with the direct aim of improving patient’s lives. RAFT was especially well placed to aid collaborations between scientists and clinicians, to help find the research that really mattered to the patient. Sinclair Gore, a former surgical research fellow, talks about this aspect of his time at RAFT. Douglas talks of collaborating with medical physicists in the radiology department of the hospital, to help develop a device for measuring blood flow through muscle grafts during his surgery. This work was done just prior to the start of RAFT and shows the real multidisciplinary nature of the research ethic surrounding Mount Vernon and RAFT at the time. Today, cross-discipline science is yet another ‘hot-topic’, promoted as a way to speed up translational research. Yet RAFT was founded with the core aim of conducting translational and multidisciplinary research 25 years ago. In this way, the charity has always been ahead of its time.